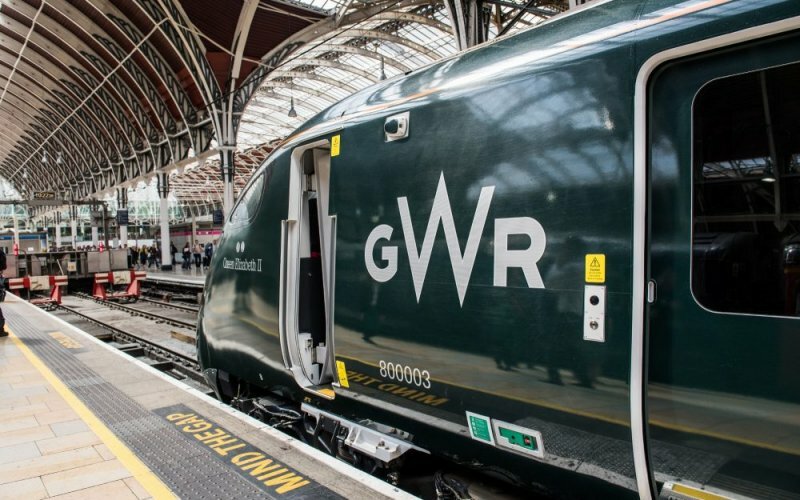 Great Western Railways - Buy Train Tickets! 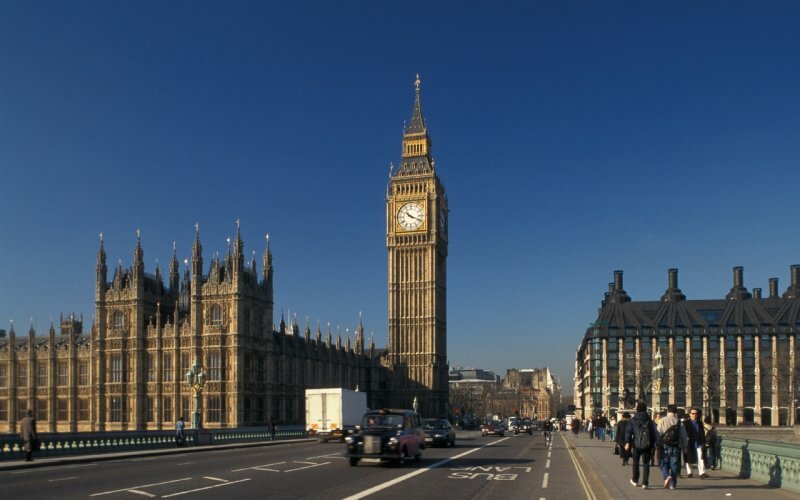 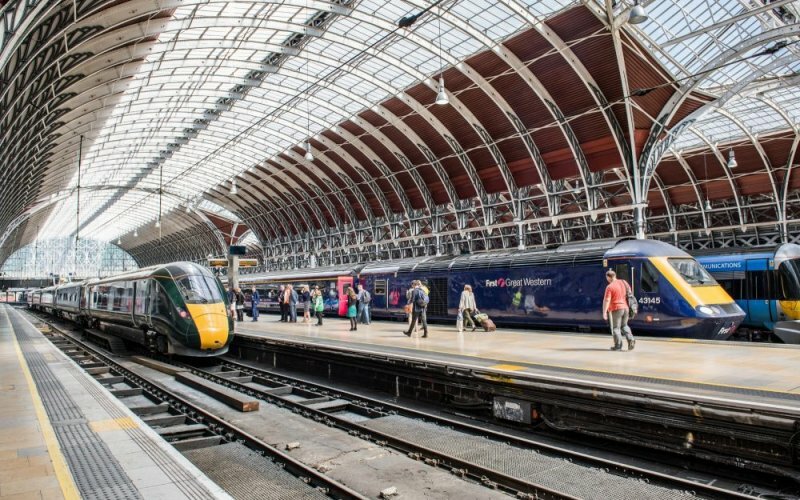 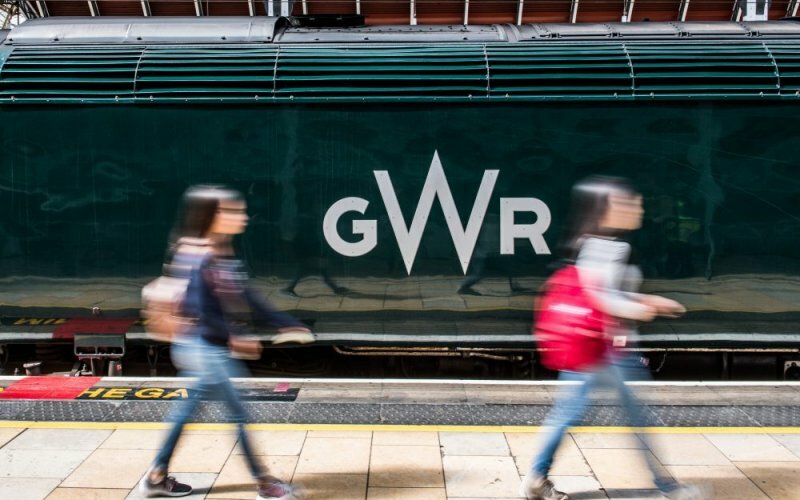 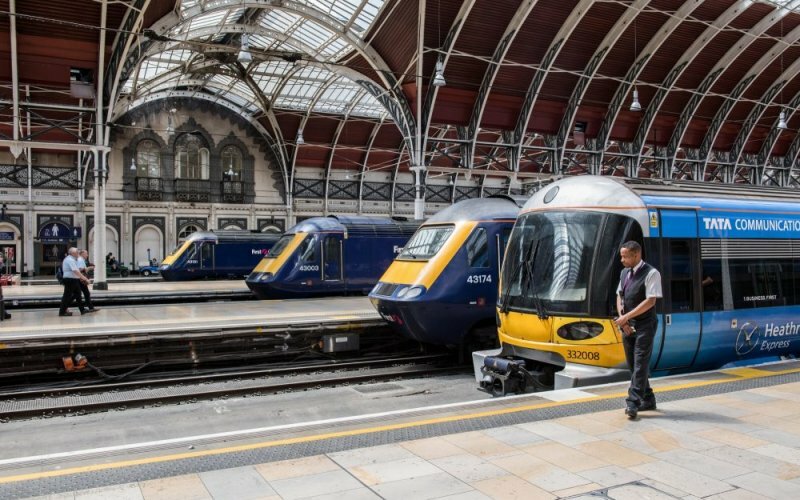 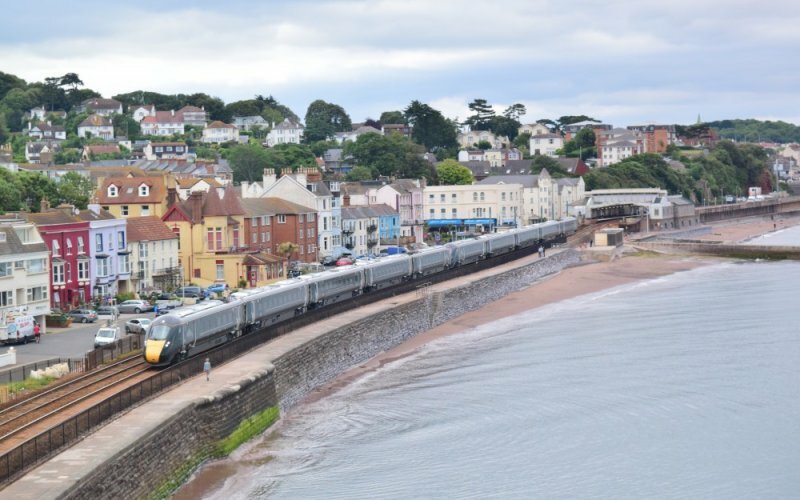 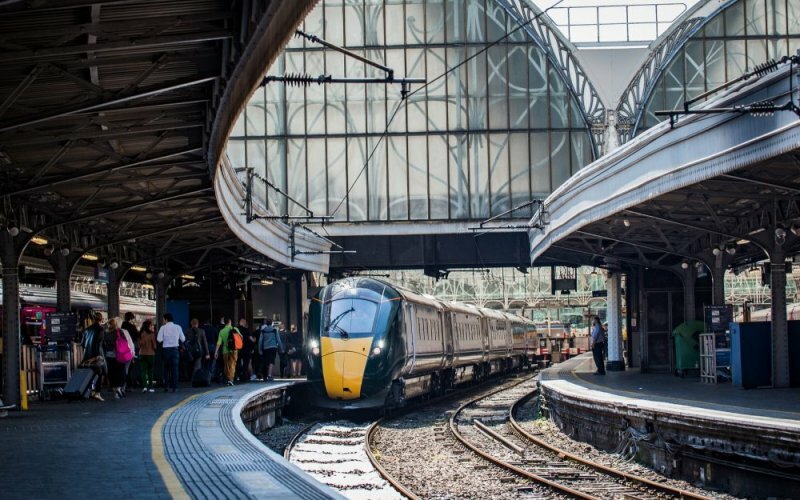 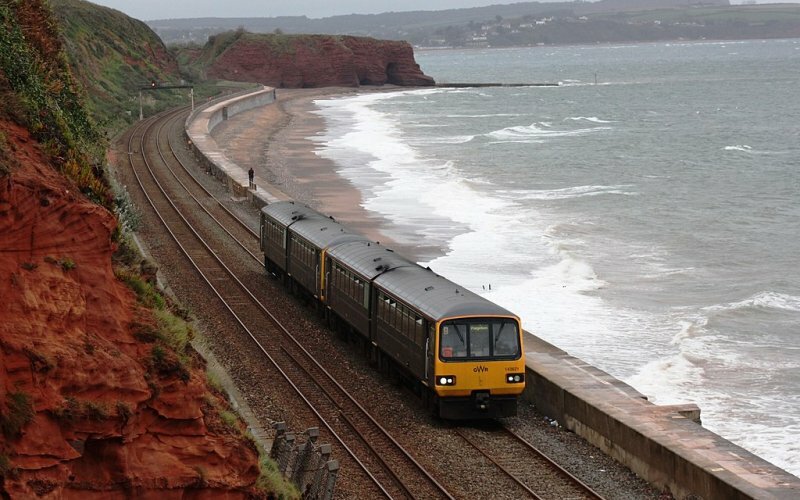 Great Western Railways is the main rail operator in the Southwest of the UK - it runs trains from its London Base, London Paddington, to all small and large towns in the Soutwest, like Reading, Oxford, Torquay, Bristol, Exeter, Newquay, Penzance, Cardiff and Swansea. 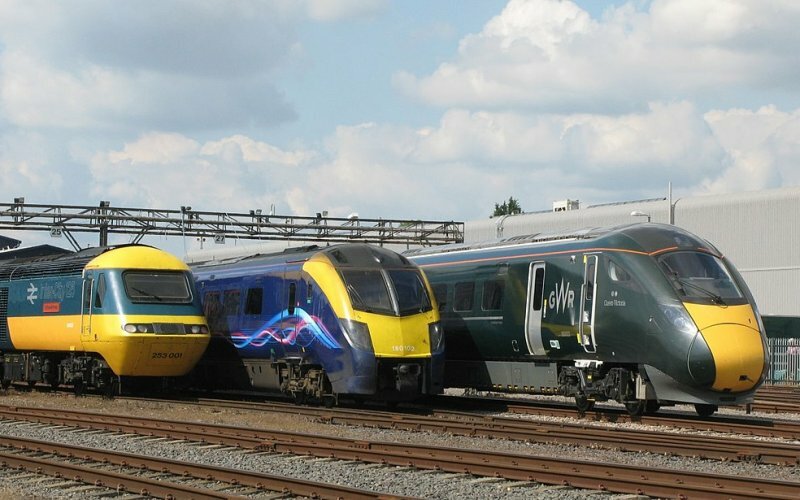 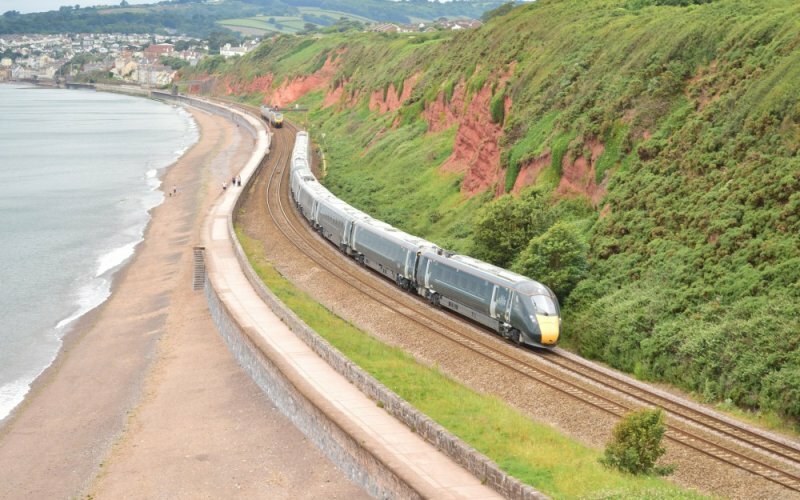 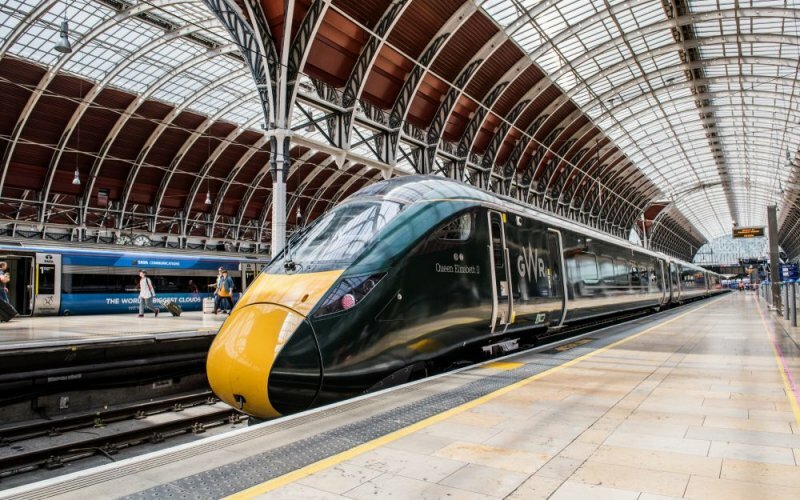 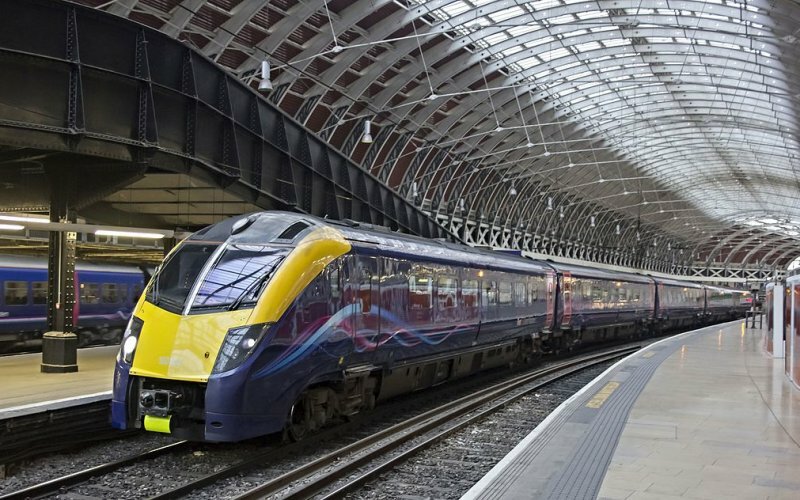 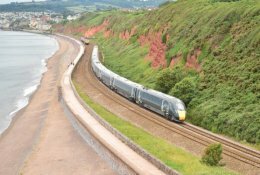 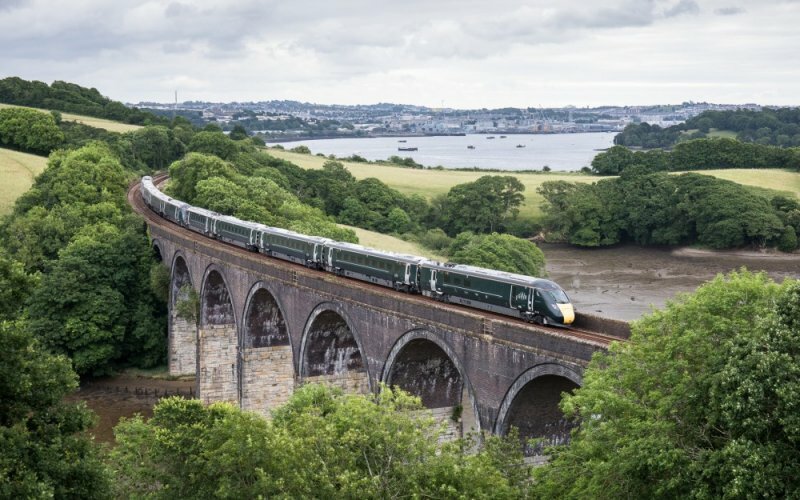 The new high speed Hitachi-trains from Great Western Railways are (even) more convenient than the older GWR-trains. 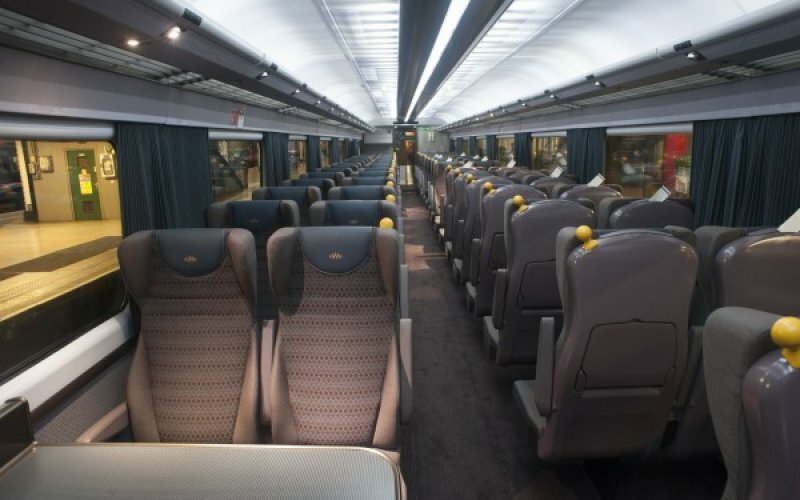 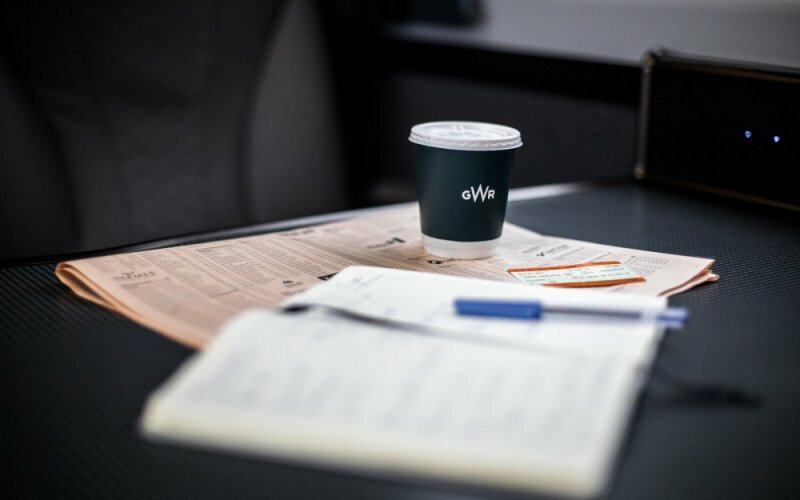 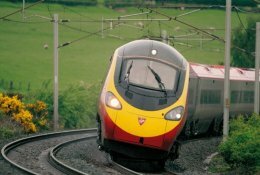 You can use all national Railcards on all trains of Arriva Trains Wales. 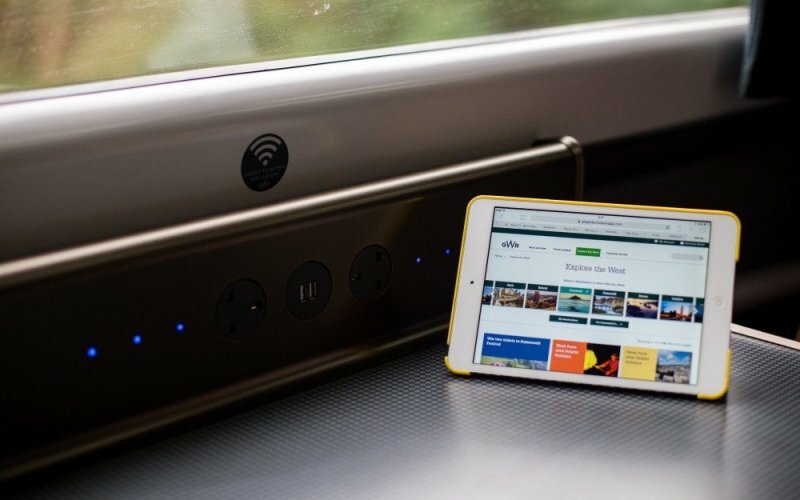 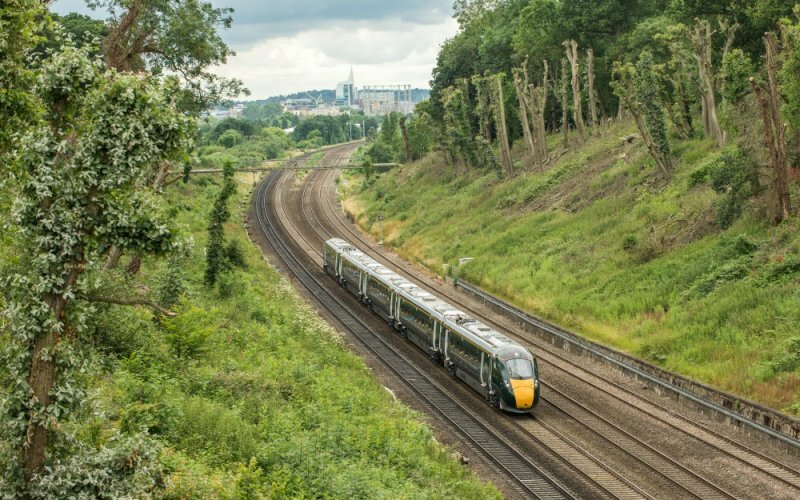 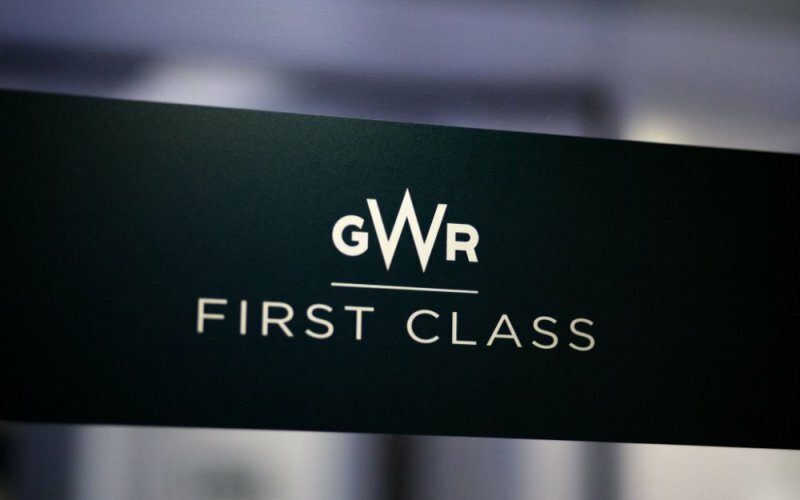 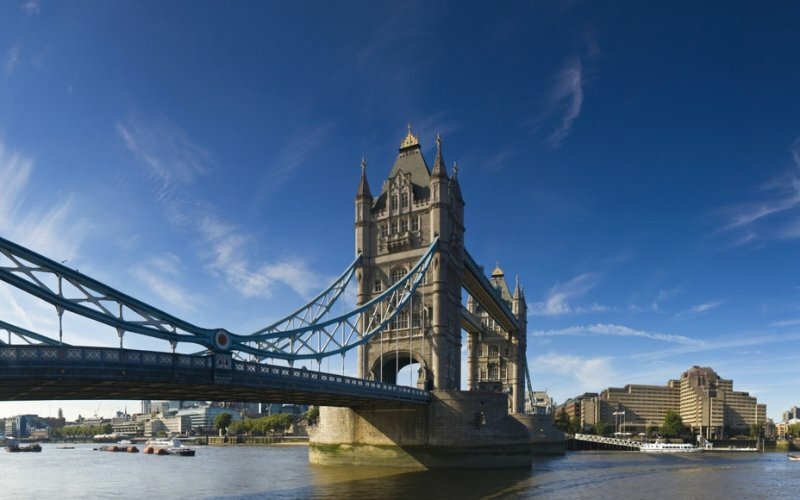 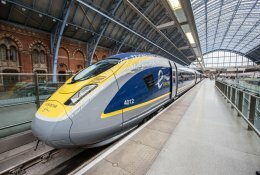 Passengers with a valid BritRail, Interrail or Eurail-pass can use all GWR-trains. 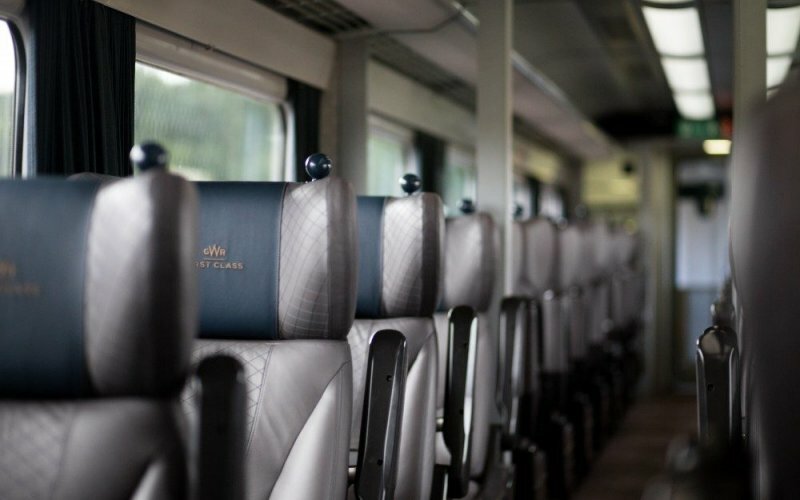 Seat reservations are optional and can be made up to one day in advance. 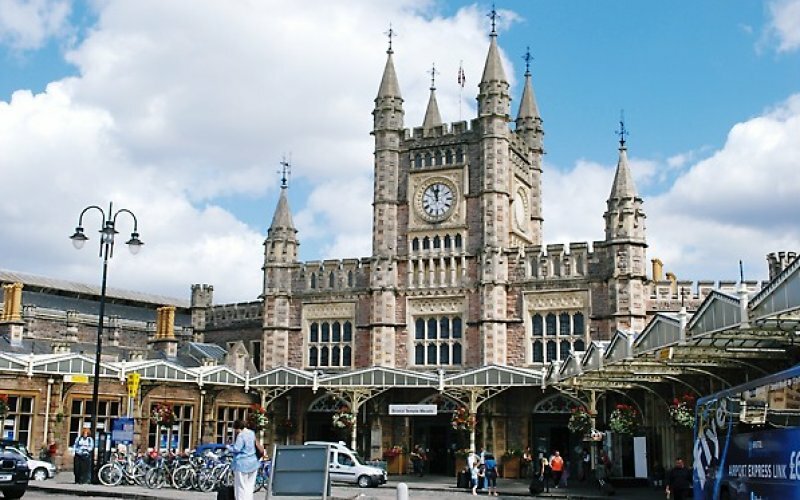 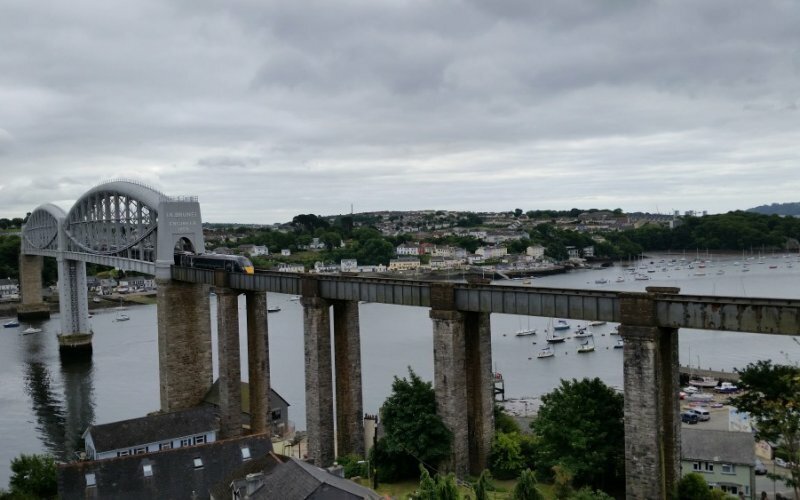 "Penzance" is the name of the main train station of Penzance.